Hot new items have arrived to the Infinite Warehouse this morning. 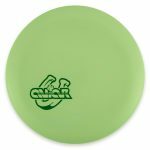 With spring in the air and more daylight, disc golf is in full bloom and it’s time to stock up on the hottest new releases from Innova Champion Discs. The Innova Corvette might just be the fastest driver Innova has ever made. 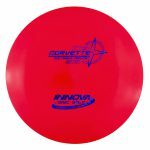 If you’re looking for more distance, or are just looking for something new to try, you’re going to want to try the Corvette. 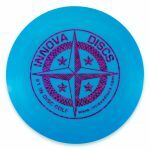 We have the stock run and a limited number of “First Release” stamp discs online now. What better way to start off than the disc golf season with a little luck? 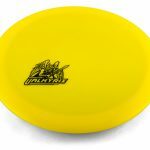 Shake off the rust and get your disc golf game on point with a limited edition Lucky Aviar. The release of these lucky putters is just in time for Saint Patricks Day. 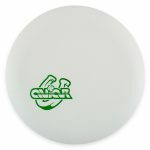 This years version has a lucky horse shoe hotstamp on green and white Aviars. These are limited edition stamps that will likely never be run again. 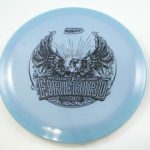 As part of Innova’s mini stamp series, today’s release also includes a batch of Valkyries. Throw your Valkyries with style. View mini stamp Valkyries here.